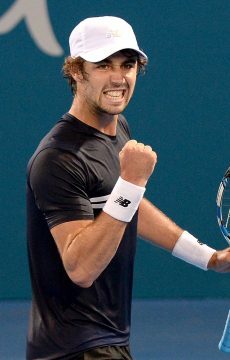 No.12 seed Ash Barty will lead a contingent of four Aussie women at this fortnight's Miami Open, while Alex Bolt and Alexei Popyrin are set for ATP qualifying. 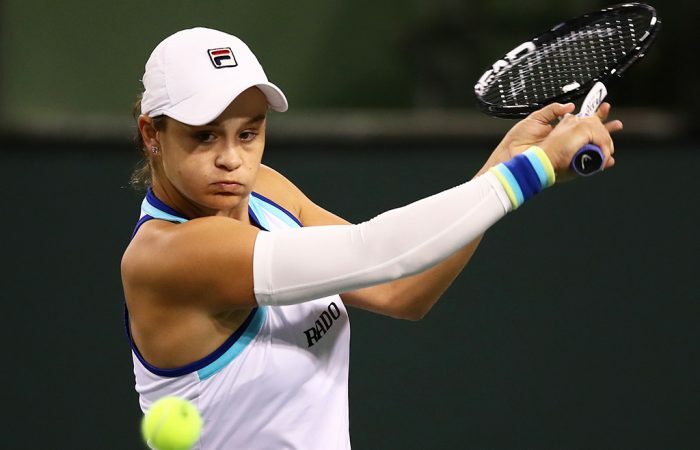 Ash Barty is the 12th seed at this fortnight’s Miami Open, one of four Aussie women to feature in the draw of the US$9 million event in Florida. She is joined by Ajla Tomljanovic, Ash Barty and Sam Stosur, who like Barty have all landed in the top half of the draw. Barty, who reached the fourth round at Indian Wells last week, will take on either Dayana Yastremska or Ekaterina Alexandrova in the second round after a first-round bye. 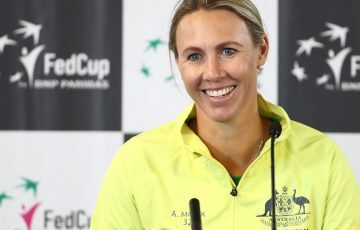 In the last 32 she is projected to meet No.17 seed Madison Keys, who could play Stosur in the second round, should Stosur get past Russia’s Evgeniya Rodina in the opening round. 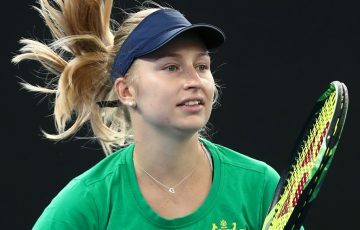 Gavrilova find herself in the same 16th as Barty and Stosur; she opens against Slovak Viktoria Kuzmova for a shot at 17th seed Anastasia Pavlyuchenkova. 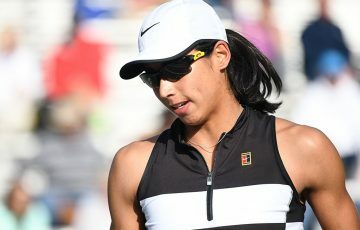 Tomljanovic, meanwhile, faces Anna-Lena Friedsam of Germany; the winner progresses to a second-round meeting with No.9 seed Aryna Sabalenka. 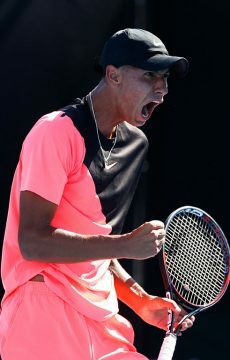 In the men’s event at Miami, Australians Alex Bolt and Alexei Popyrin will play in the qualifying draw. Popyrin first plays Lloyd Harris while Bolt takes on Evgeny Donskoy. 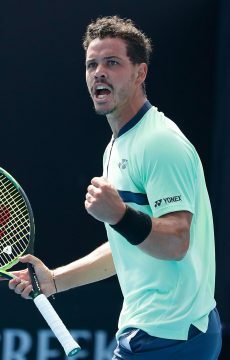 Both have to win two rounds of qualifying to take their places in the main draw, where they would join Nick Kyrgios, John Millman, Matt Ebden, Jordan Thompson and Bernard Tomic. 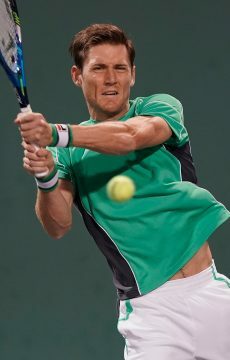 The men’s main draw is yet to be conducted.